Night Views welcomes a weekly evening at the Thompson Lobby Bar, for great nights of celebration! Lobby Bar where is the heart of the party, Dj Dirty Dale will be playing Mixed Format. And the Rooftop, with its amazing view on Toronto, where Andy Warburton will be mixing fun House Music. 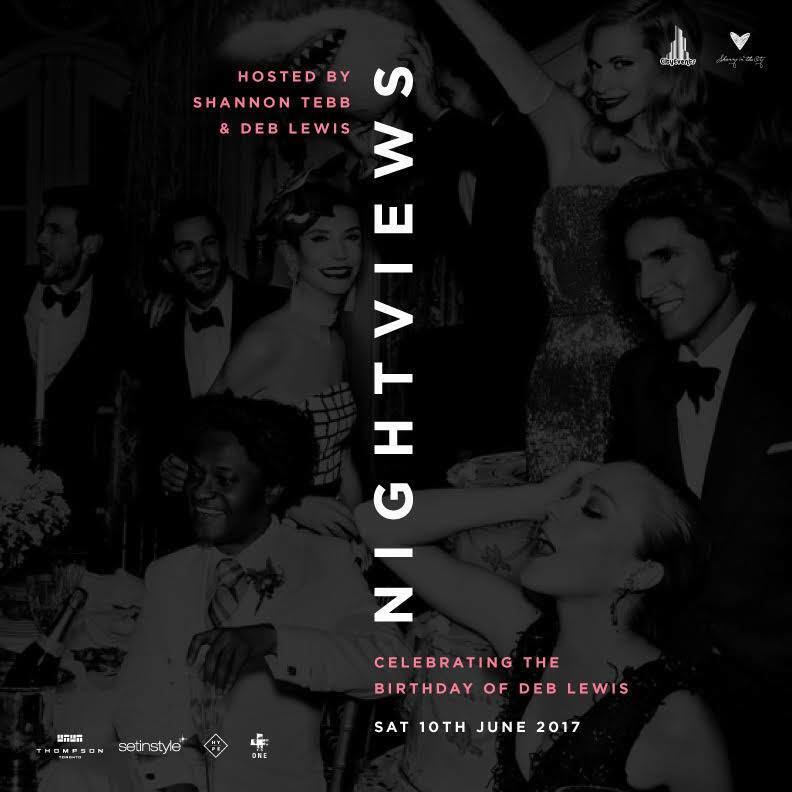 This Saturday night, Deb Lewis – CityEvents & Shanny in the City! The famous blonde hosting duo and will be guests to the Thompson Lobby Bar for a great night of celebration! Not only is it Deb’s Birthday but also a fun night for Toronto Scensters to come together. Enjoy Bottle Service, Cash bar, Beverages or an extensive Appetizer Menu! 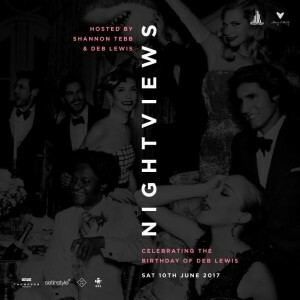 Join us for Social Saturdays as we present Night Views, one of Toronto’s hottest nights in the city! Don’t forget to share the event on our FACEBOOK EVENT page! The tradition continues, see you next Saturday. RAIN or SHINE!